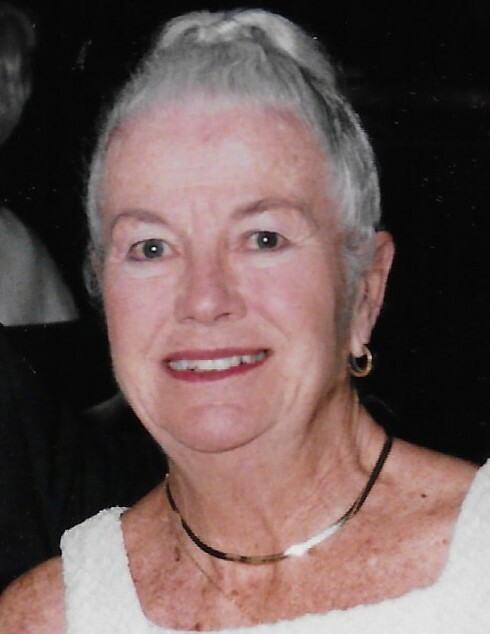 Sue Holwerda age 89, of Grand Rapids, entered into the presence of her Heavenly Father on March 23, 2019. She was preceded in death by her parents, Randall and Helen Harper and her brother and sister in law, Tom (Carolyn) Harper. Sue is survived by her loving husband of 66 years, Jim, son Brad (Sharon) Holwerda, daughter Suzanne (Gary) Roth, five grandchildren; Steve Holwerda, Jordan Caniff, Ashley (Bronson) Reed, Alison Harrison and Nicholas Roth and close family friend June Ellison. Sue was a graduate of Central High School, Moody Bible Institute and an LPN. Sue was a gifted and faithful partner with Jim in their over 50 years of Christian Ministry. A Memorial Service will be held at 11am on Saturday, March 30th at the Metcalf & Jonkhoff Funeral Home. The family will greet friends one hour prior to the service on Saturday from 10am to 11am. Should friends desire, contributions are suggested to Davids House Ministries.